People who are socially isolated are more likely to develop type 2 diabetes, compared with people who have a larger social circle, according to a new study from the Netherlands. The authors of the paper suggest that promoting social integration may represent a new approach to preventing the development of diabetes. 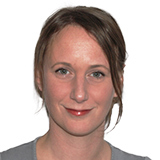 Corresponding author of the paper, Miranda Schram (Maastricht University Medical Center), recommends that high risk groups for type 2 diabetes broaden their social network and make new friends, as well as becoming members of a club, such as a volunteer organization, sports club or discussion group. 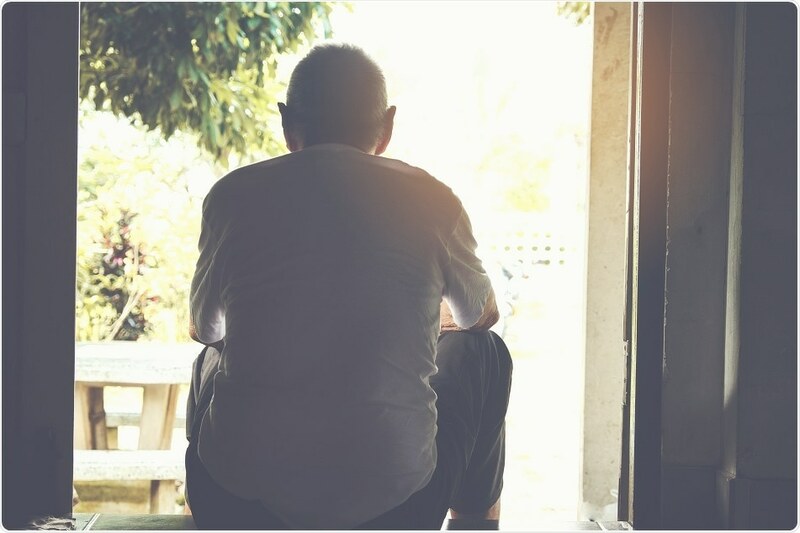 The study showed that men living alone seem to be at a greater risk of the disease, and Schram also suggests this group should become recognised as high risk in healthcare. The study involved 2861 men and women (aged 40 to 75 years) from the southern part of the Netherlands. At study entry, 1623 (56.7%) individuals had normal glucose metabolism, 430 (15.0%) had pre-diabetes, 111 (3.9%) had newly diagnosed type 2 diabetes and 697 (24.4%) had existing type 2 diabetes. As reported in BMC Public Health, a lack of participation in clubs or other social groups was associated with a 60% increased risk of pre-diabetes and 112% increased risk of type 2 diabetes in women, while in men it was associated with a 42% greater risk of type 2 diabetes. When analysing the participants’ social circles, the authors found that each drop in a member of the circle was associated with a 5 to 12% increased risk of newly diagnosed or previously diagnosed type 2 diabetes. Furthermore, among men living alone, the risk of type 2 diabetes developing was increased by 94%. Lead author of the study, Stephanie Brinkhues, says the team are the first to determine the association of a broad range of social network characteristics such as social support, network size or type of relationships with different stages of type 2 diabetes. “Our findings support the idea that resolving social isolation may help prevent the development of type 2 diabetes," concludes Brinkhues.